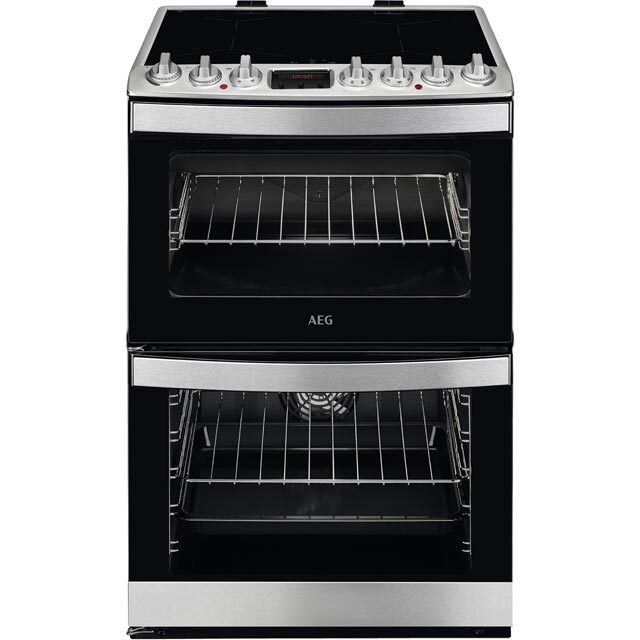 Get your new cooker fitted the same day it’s delivered. Our engineers will disconnect your old appliance before getting your new one set up. We'll give your new appliance a full health check to ensure it’s safe and ready to use straight away. 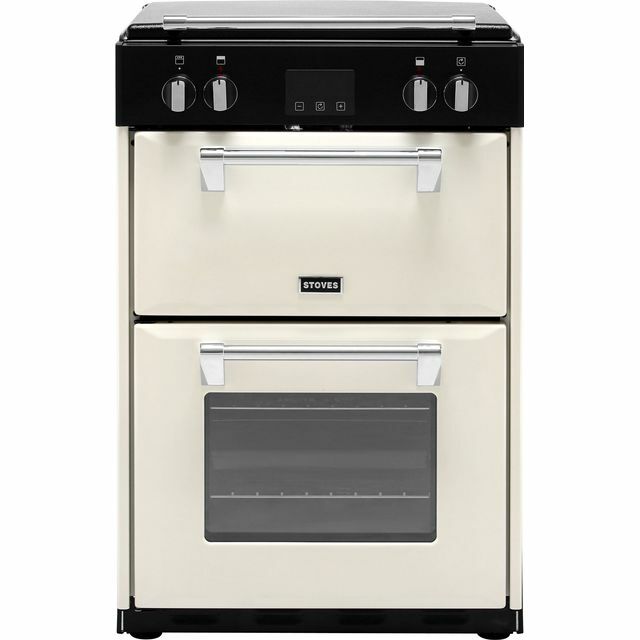 Embrace your inner chef with this cream electric cooker from Stoves. As it has an efficient A/A energy rating, it’ll be kind to the environment as well as your utility bills. 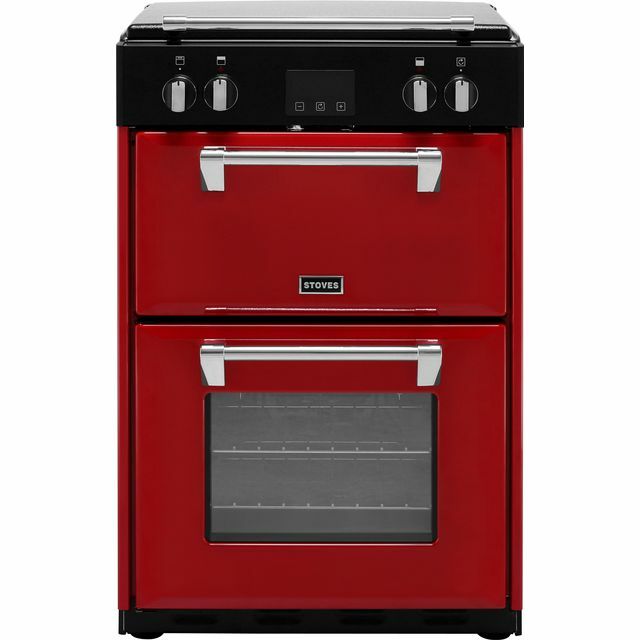 The main multifunctional oven gives you a wide range of cooking options, so you can perfect your favourite recipes. With the slow cook function, you can impress your dinner guests with succulent joints of meat that fall off the bone. It even has handy telescopic shelf runners, which glide out so you can easily check on your delicious creations. Looks good, uk manufacturer and good functionality. Induction hob very responsive and fast to heat up/cool down. The variety of cooking options for the main oven are a bonus, cooked a fruit cake perfectly without it going too dark on top, first time ever! Looks fab in my cottage kitchen, overall very pleased with product. Lovely looking cooker, very stylish. Cooks very efficiently. Some of my pans even though they were labelled ‘can be used with induction hobs’ did not work so I had to buy all new pans! I have admired this oven and it's classic retro style and so pleased to have it in my retro kitchen. The induction hob is efficient and easy to keep clean. I have not yet used every function on the oven but will no doubt have fun trying. Unfortunately, we had to call an engineer to fix the lid as it was making a loud bang when lifted or replaced, however, he promptly arrived within a week and has temporarily improved it and ordered new parts. I asked him if he had any idea how to fix the plinth and he did not so my plinth is not attached. If I had any idea of improvement it would be the induction rings are too large for any small pan, for example, milk pan, so I will need to get an adaptor which isn't ideal. Also the telescopic movement of the shelves is a little difficult to push back in without wiggling them, so not a smooth transition. However, my overall impression is I am pleased and impressed with my stove and am looking forward to using to its full potential during the festive season. So thank you very much, one happy customer. I have only had the cooker for a few weeks and so far I am really pleased with it. 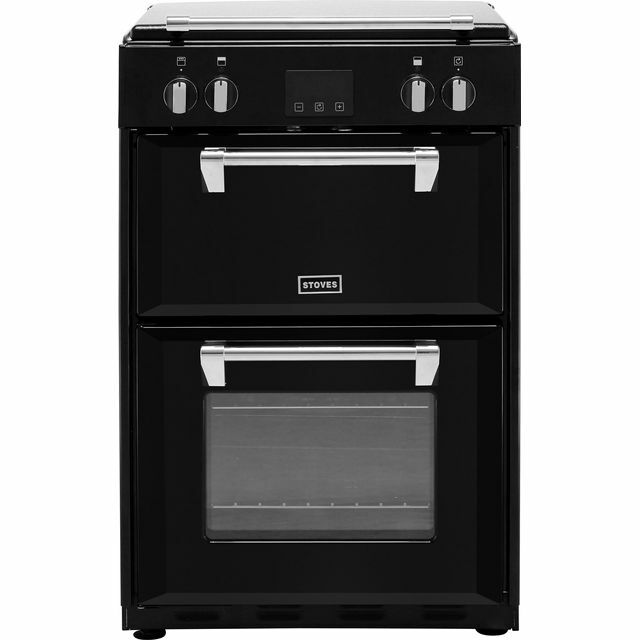 I like all the different cooker options eg pizza setting and being able to set a cook time. The hob heats up very quickly and is easy to control.